A manicure doesn’t have to be a luxury, as now there are many companies that offer the service for an affordable price. There is something out there for anyone who wants pretty nails, and it can be a lovely treat for any man or woman. 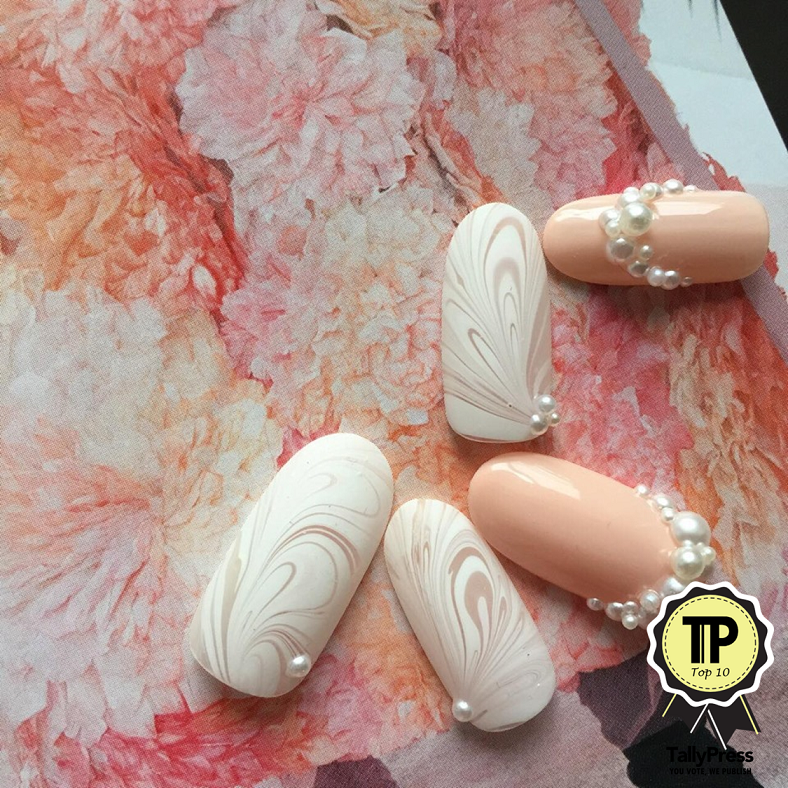 Here are the top 10 Nail Salons in KL & Selangor. With Nails on Wheels around, you literally won’t have to lift a finger, because they will come to you. Yes, this service is the first of its kind in Malaysia, where clients can enjoy manicures, pedicures, massages and even waxing right in the comfort of home. You could even gift someone with a Nails on Wheels gift voucher as a thoughtful present. This salon is located at Bandar Baru Sri Petaling, and they’re open daily from 11 AM until 7.30 PM. In addition to manicures and pedicures, they offer additional services like nail enhancements. Gel nails and intensive nail repairs are also part of their repertoire. In addition, they also offer packages for brides who want to get their nails done before the big day. Posh Belle is located within Ampang Point Shopping Center, on the first floor of the mall. They are able to provide manicures, pedicures, nail art, nail extensions and callus eliminator. A quick browse through their Instagram or Facebook and you’ll see they have beautiful designs, and have even been the choice of some local influencers. At Jac & Ivy, sophistication rules. Here, you are invited to bask in the luxury of their lush interior and totally relax. The ambiance seems to be a hit among the clients, for its warmth and comfort. It was created by Jacqueline Ong, Miss Malaysia World 2007 Runner Up, and Ivy Chong, a certified manicurist with several awards to her name. 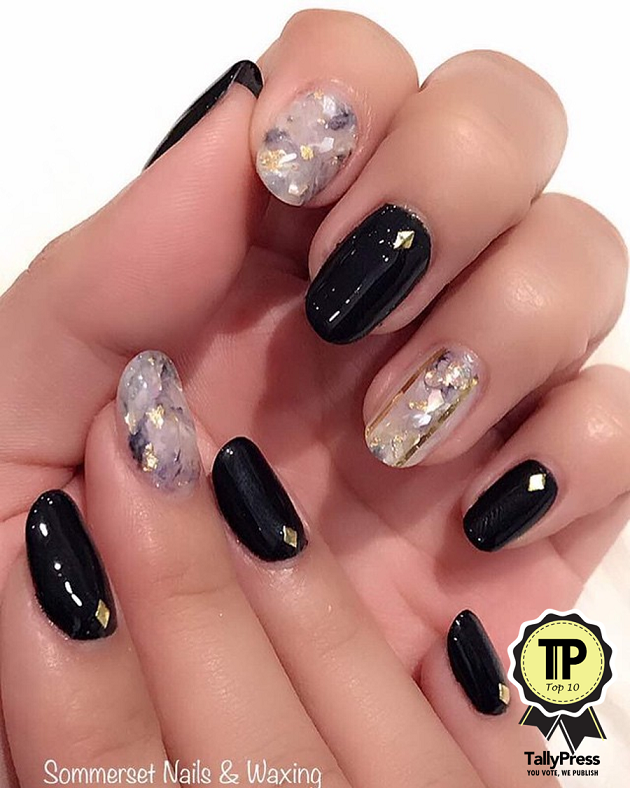 In addition to offering Nail Makeover services by appointment, The Nail Edge is quite revolutionary in that it is the first home style concept Nail Academy and Nail Salon in Malaysia. 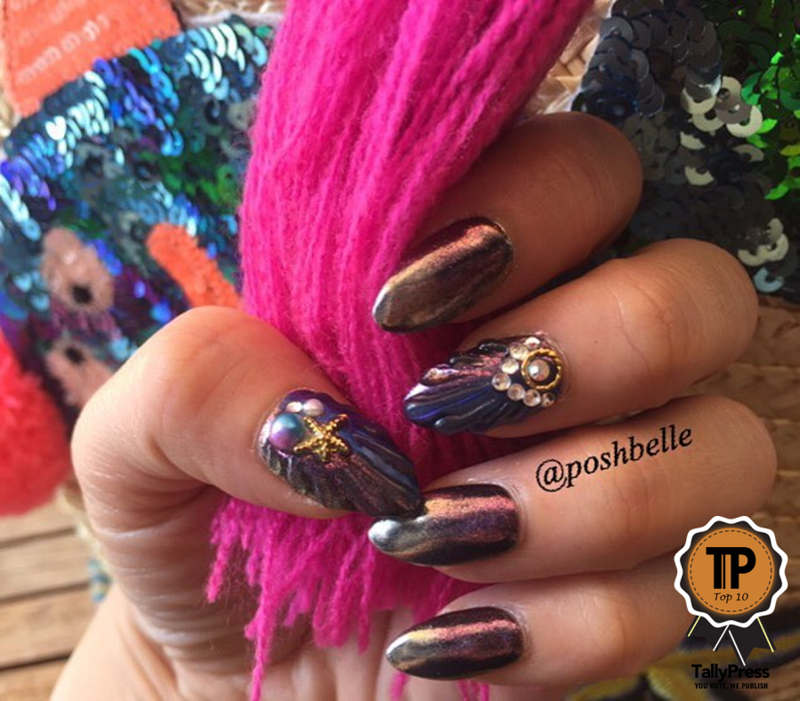 The brand has won many awards over the years for their nail art, both locally and internationally. Their salon is located in KL, at Southgate Commercial Center. Nestled in bustling Telawi 3 Street of Bangsar, you will find Sommerset. You can go there for anything from a simple manicure and pedicure to a spa manicure. They also have gel nail art and nail charms. Sommerset has won several awards over the years, including Best Pedicure Experience, for their Spa Pedicure. Colour Culture is a chain of salons which use OPI polishes exclusively. They have a branch in Pavilion, 1 Utama and Bangsar Village II respectively. With their stylish, vibrant interiors, their salons are as chic as they are comfortable. Whether you want a French manicure for a classic look or a spa pedicure to revive and refresh your tired feet, Colour Culture can assist. At Fingernail Expert, you can indulge in a manner of nail related services, for affordable prices. Take for instance their spa manicure and pedicure, which is rather extensive, but not crazily priced. Keep an eye out for their promotions as well, which can give you further deals. Besides manicure services, this salon also teaches nail art courses to aspiring manicurists. 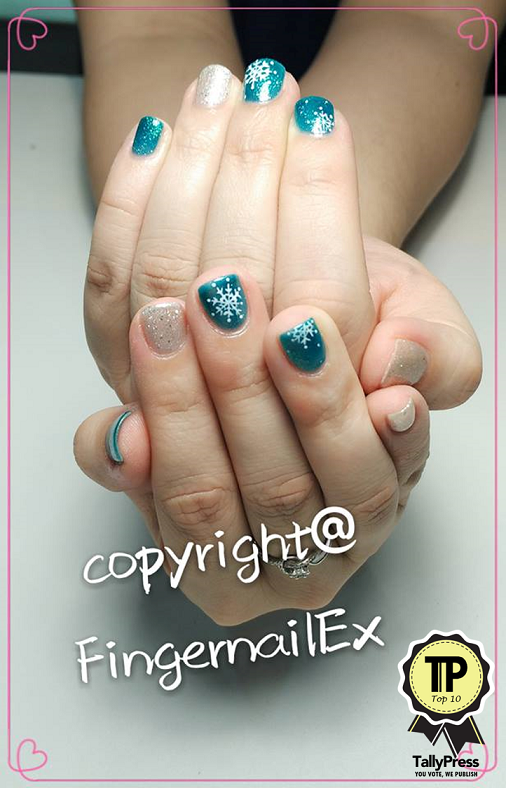 Open daily, Nails Craft is at Jalan Kuchai Maju. Services besides manicures and pedicures include their Bandi Switual Hand Spa, Jo Malone hand spa, toe extension, craft gel art, and more. Moreover, they sell some nail related products for those who are interested. Follow them on Facebook for word on their latest promotions. Those who love Japanese style will enjoy Haru Global Beauty. It is a Japanese brand that was founded by Yoko Komura in Tokyo. They made their way to Malaysia in 2013, with an outlet in Solaris Dutamas. Services there include nail and eyelash extensions, and they use products made in Japan too. Their minimalist environment is clean and simple, making it perfect for those who want to unwind.